SINGAPORE — Indian healthcare firm SPAG has hired a new head of business development in Singapore as it expands its Southeast Asian operations. The firm has named Priyanka Bajpai to lead business development. 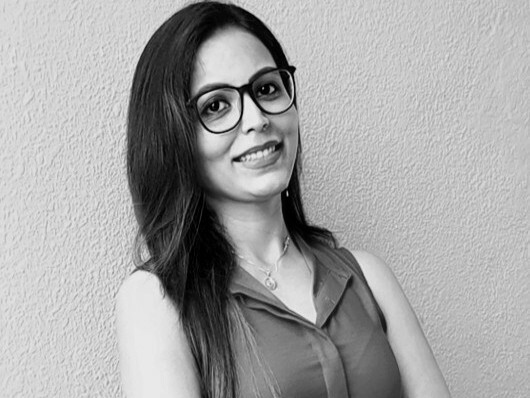 Bajpai joins from BioSpectrum Asia, where she was senior editor, after previously working as a communications consultant at Fortuneavere Pharmaceuticals. "Singapore prides itself as a leader in incubating and developing an innovative and future-focused life-sciences ecosystem and is therefore a perfect launchpad for building SE Asia as the next growth engine for SPAG," said Bajpai. The hire comes as SPAG step up its operations outside India. The firm has recently expanded its scope of work with the Global Innovation Policy Center beyond India to include key Asian markets, and is also supporting other clients in Southeast Asia. "As Singapore continues to transform into a powerful global hub of creativity and innovation, we are excited to further expand our presence and services in SE Asia market," said SPAG managing partner Aman Gupta. "Responding to a growing client demand for regional agency representation, our presence in one of the world’s most exciting life-sciences hub represents the success of our agency model, which continues to be grounded in a unified, collaborative and business-focused approach to integrated communications." SPAG's Southeast Asian expansion is being overseen by senior director Ritika Jauhari.